The YMCA entered 3 teams into the 2016/17 Boccia England Pan Disability League. All teams performed really well but this team excelled. 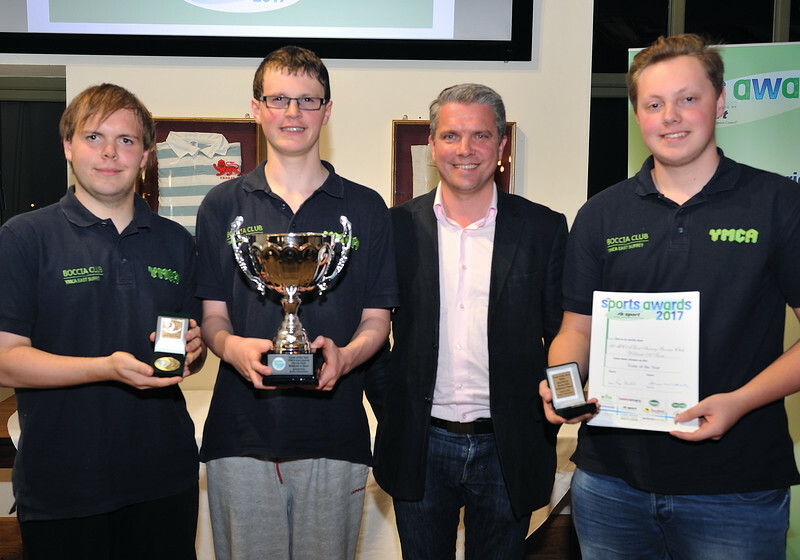 It played 10 matches over 2 days and as it finished top of its division, and qualified for the England National Finals in Sheffield. 17 teams took part in the finals. With no real expectations, the team performed exceptionally well and finished in 7th place – an amazing result for a first attempt!